One thing I did learn from such scintillation is that there’s research – and then there’s research. Can quantum mechanics really explain the “law of attraction”? 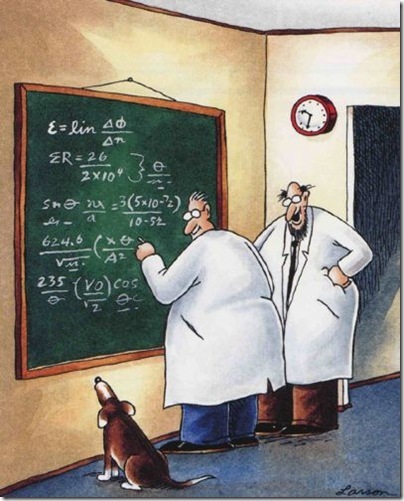 "Dogs are so cute when they try to comprehend quantum mechanics!"